The natural beauty products industry has grown exponentially over the last few decades in the USA. While it was once hard to find all natural or organic products, today there are hundreds of brands to choose from. Unfortunately, not all brands are equal when it comes to quality. As the demand for natural shampoos increased so did the pressure to make products seem more organic. The result is known as greenwashing—a term that describes the deceptive PR spin companies use to make their products seem environmentally friendly or naturally sourced. Today, it can be hard to find which brands are truly organic and all natural. Here, we’ll show you why you should make the switch to a natural shampoo and highlight some of the best brands. Traditional shampoos contain harmful chemicals that can damage hair. If you look at the ingredient list of your shampoo bottle, you’ll discover and endless list of ingredients—most you won’t understand. Many of these ingredients are preservatives of chemical compounds designed to extend the life of the shampoo. Unfortunately, these ingredients can damage hair over a long period of time. Many of these ingredients strip natural oils from hair, making it more breakable and causing split ends. Other ingredients can dry out skin and even lead to allergies and skin rashes. Switching to natural shampoo means that ingredients are all natural and not made in a lab. 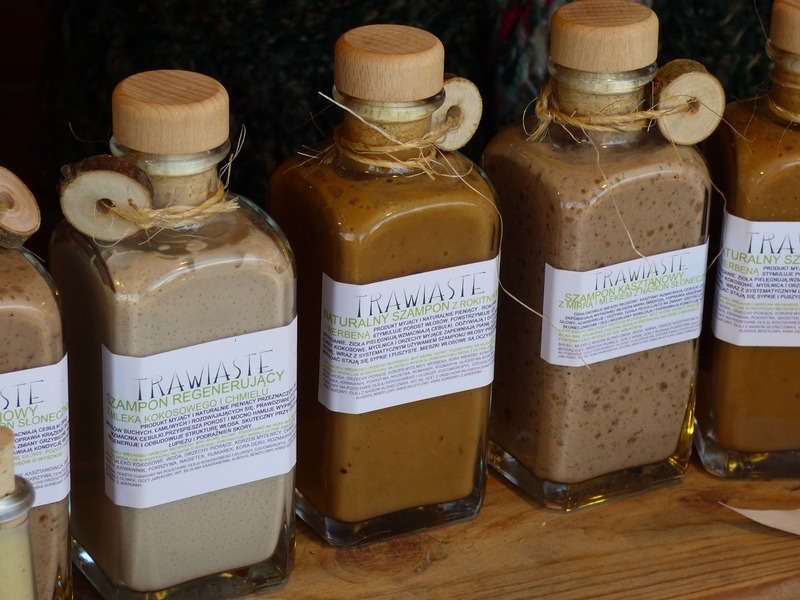 Natural shampoos have fewer harmful chemicals and are just as effective as traditional shampoos. Read on to find out what ingredients to avoid and discover the best natural shampoo brands. Traditional shampoos are packed with ingredients that can cause skin irritation and dryness. Many also contains preservatives and chemicals that have been linked to mental disabilities and other serious illness. Sulfates are surfactants—compounds in shampoo that are remove dirt by lowering the surface tension of hair strands. Sulfates essentially strip your hair of oil and dirt. They make shampoo far more effective, but they can also remove good oils and other healthy compounds that build healthy hair. Sulfates are also responsible for the foamy action of shampoo when you massage it into your scalp. Repeated use of sulfate shampoos can cause your scalp to become itchy and dry and may result in protein loss in hair. In fact, one study published in 2005 found that hair treated with sulfates lost seven times more protein than hair immersed in water. Protein loss in hair can result in split ends and hair that breaks easily. Avoid shampoos that contain sodium lauryl sulfates (SLS), ammonium lauryl sulfates, mureth sulfate, and olefin sulfonate. These compounds can damage hair when used over a long period of time and have also been linked to contact dermatitis. Fragrance sounds like it would be a good thing. We all want delightful-smelling shampoos, right? Unfortunately, fragrance doesn’t mean natural. Fragrances in shampoo are made from thousands of chemicals, many of which are highly toxic. Fragrance has been linked to asthma, allergies, and skin rash. They’re often made from petrochemicals and phthalates, compounds that have previously been linked to developmental abnormalities. The Environmental Working Group has developed a searchable database where you can find facts on the fragrances in your shampoos. They currently list more than 11,000 fragrance chemicals that are in traditional shampoos on the market. Photo courtesy of 100% Pure. 100% Pure derives its name from their mission to offer hair and skin care products that are made from 100 percent organic and natural ingredients. Their products are developed and created with a focus on environmental sustainability. Their products are all cruelty-free and the company emphasizes using recyclable packaging and using 100 percent biodegradable formulas. The Honey and Virgin Coconut shampoo contains coconut oil and coconut milk, which help to soothe dry and damaged hair. It also contains vitamin E, aloe vera, and green tea leaf to add shine and nourish hair. Pair it with their other hair products including hair conditioner and body washes from the same collection. Photo courtesy of John Masters Organics. John Masters has developed sulfate-free shampoos with all natural ingredients since 1994. The formula contains natural oils that are perfect for keeping normal hair looking its best. This shampoo is gentle enough to be used on color-treated hair. This lavender and rosemary shampoo helps to cleanse hair and balance moisture. The lavender oil soothes and hydrates while rosemary oil purifies hair and adds lustrous shine. Acure Organics shampoos are paraben, non-toxic, and sulfate-free. Their products are also 100 percent vegan and feature organic ingredients that nourish hair. Acure shampoos are also affordable, making them a great choice for almost every budget. You can find them on the Acure website as well as on amazon.com. 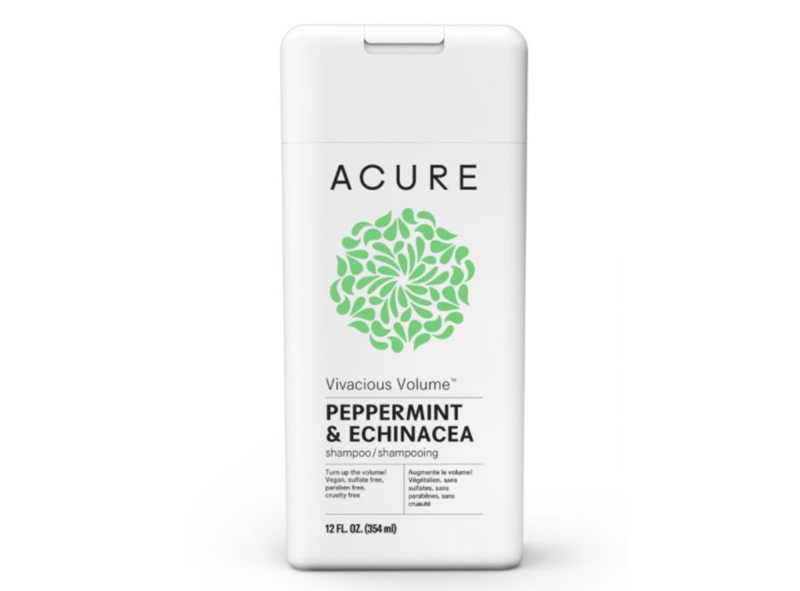 The Vivacious Volume line features peppermint and Echinacea to stimulate the scalp while sea buckthorn and rosehip essential oils add moisture to hair. Other ingredients include acai, rooibos tea leaf, and argan oil. This all natural shampoo is made from all organic ingredients. The main ingredient is Rahua oil, which contains high amounts of omega-9 fatty acids. This omega rich oil leaves hair silky soft with luminous shine. The shampoo is naturally scented with Palo Santo essential oil. This oil features a woodsy scent with penetrating citrus and mint undertones. 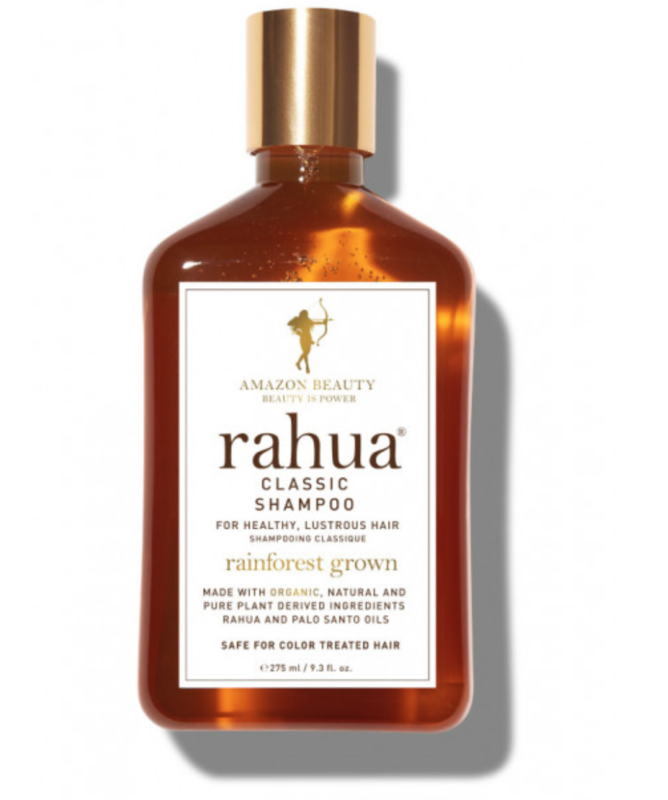 Rahua shampoo is packed with antioxidants to promote hair growth. It can be used on all hair types and helps to heal dry and itchy scalp while nourishing hair follicles. This organic shampoo contains quinoa to retain moisture and coconut betaines instead of sulfates to help remove dirt and grime. Other ingredients include shea butter, organic green tea, organic aloe, and organic raspberry leaf. Photo courtesy of Shea Moisture. Shea butter offers deep penetrating moisture that can help revive dry or damaged hair. 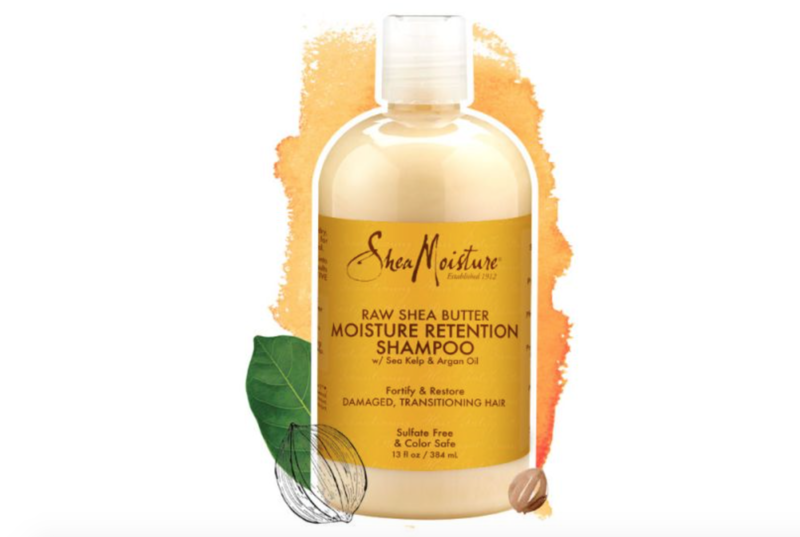 This one from Shea Moisture is designed specifically for chemically treated or damaged hair. The main ingredients in this shampoo are sea kelp, shea butter, and argan oil. It contains organic and Fair Trade ingredients and is completely sulfate-free. Photo courtesy of Lush Cosmetics. Shampoo bars are an alternative to liquid shampoos that help nourish hair without the excess packaging. 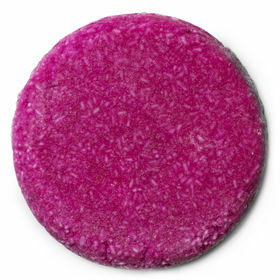 The industry leader today is Lush Cosmetics with their large line of shampoo bars. Each shampoo bar lasts up to 80 washes and is packed with essential oils to moisturize hair. Just rub the bar between your hands or directly on hair until it develops a rich lather. Massage into your hair and scalp and rinse clean. Store the shampoo bar in a dry place or use a tin to protect it from water when not in use. You can also find shampoo bar alternatives on Amazon. Just because you don’t want to use harsh chemicals on your hair doesn’t mean you have to run out and buy a fancy organic shampoo. You can use a few ingredients to make your own organic, all-natural, and chemical-free shampoo right at home. Here are some of our favorite options. Apple cider vinegar is particularly effective at removing dirt and grime from hair. This powerful ingredient helps to remove product build-up that can occur from using things like hair spray and mousse. Simply mix a quarter cup of apple cider vinegar with two cups of water and rinse hair thoroughly. Use once a week for the best results. Liquid castile soap is legendary in the natural community. One of the most famous brands is Dr. Bronner’s. These soaps are made entirely from vegetable oils. Traditionally made from 100 percent olive oil, today castile soaps blend a combination of oils including coconut oil. Castile soap does not contain any animal products, making it a great choice for vegans and people who are concerned about the treatment of animals. Start with a quarter cup of liquid castile soap. Combine it with a quarter cup of almond or coconut milk or rose water. Add in essential oils if desired. Essential oils contain amino acids and antioxidants that protect and restore hair. They’re commonly found in natural beauty products and turn up in favorite brands in the hair care industry. 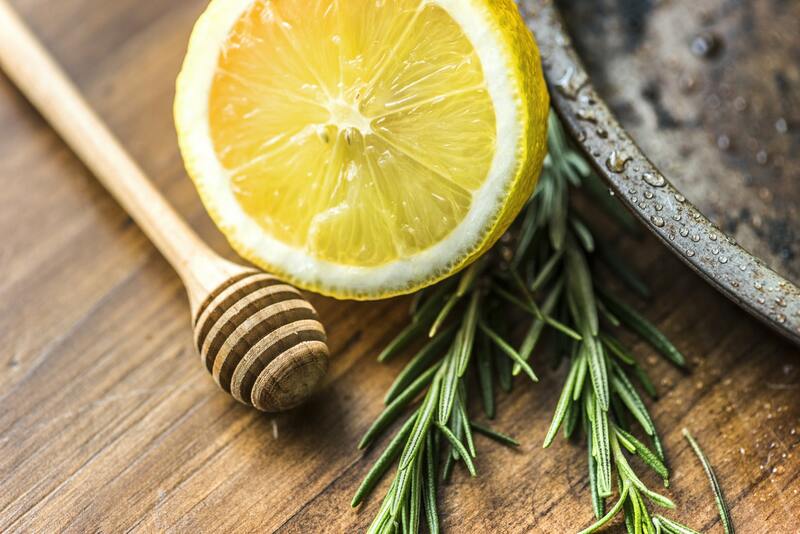 There are hundreds of different essential oils ranging from woody scents such as pine oil, tea tree oil, and white fir oil to citrusy wonders like lemon oil and wild orange oil. 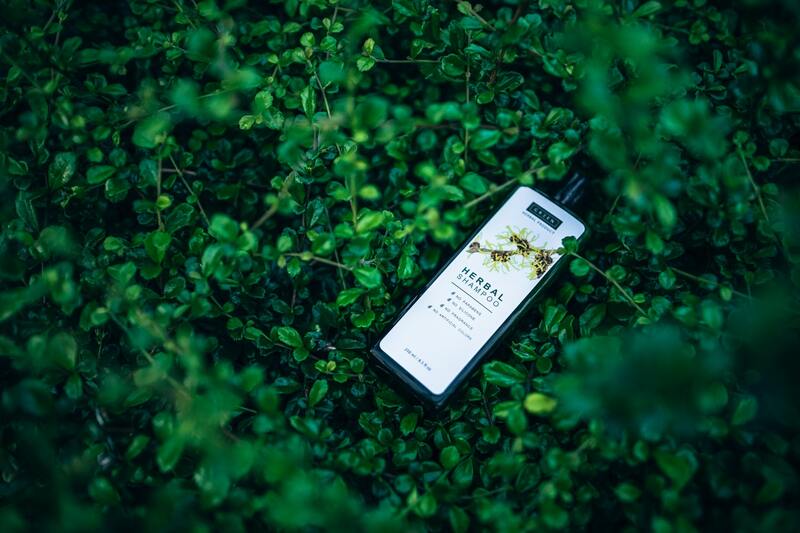 Tea tree shampoos are particularly good for removing dirt and eliminating bacteria that can cause dry scalp. Citrus oils may lighten hair while floral oils can add a delicate, shower-fresh scent. Woodsy oils are great for homemade men’s shampoos thanks to their rich, earth fragrance. You can even make seasonal scents with pumpkin seed oil for fall or rose oil for spring. Use essential oils with liquid castile soap or apple cider vinegar to add fragrance the natural way. To help heal dry or damaged hair, use avocado oil, jojoba oil and rosemary oil. Jojoba oil adds rich moisture to dry locks while rosemary has been linked to increased hair growth. Consistent use of rosemary oil may help treat hair loss and can help hair grow back thicker. Natural hair care products ensure your hair looks its best, without using damaging chemicals and additives. Today, there are hundreds of brands to choose from and products for every type of hair from frizzy hair and oily hair to fine hair and curly hair. These brands are some of the best products on the market today and back up their claims of all natural and organic ingredients. Make your own natural shampoo at home or try one of these to help support healthy hair without harmful chemicals.